Home2 Suites by Hilton Downtown University District opened November 2016. 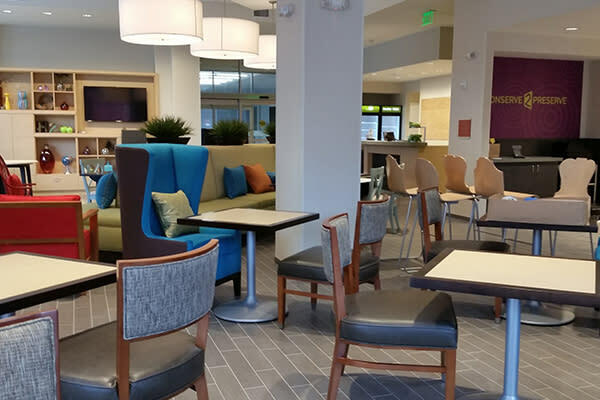 Home2 Suites is a 120 room, all-suite hotel, in the heart of Downtown Eugene. They have a meeting space that accommodates up to 55 people, an indoor saline pool, full kitchen in each suite, an outdoor lounge with fire-pit and a patio area with BBQ grills. Located on the top 3 floors of a new building coming to the Oakway Center in Eugene is the Hyatt Place. The Hyatt Place will have 124 rooms, a 24-hour fitness facility, breakfast service and a bar. 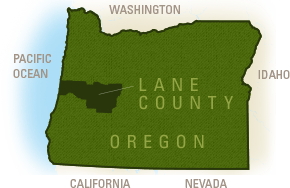 With meeting facilities this property will also add to the available meeting locations in the Eugene -Springfield metro area. The Hyatt Place will be in close proximity to some of the finest shopping in the area and easily accessible from north and south via Interstate 5. Slated to open in Spring of 2017. The Fairfield Inn will be located on Franklin Blvd near the University of Oregon and adjacent to new Candlewood Suites, this Marriott branded hotel is expected to open Summer 2017. This property will feature 81 guestrooms and suites with four stories, an indoor/outdoor pool, complimentary breakfast and a modern beautiful open lobby. The InterContinental Hotel Group&apos;s newest lifestyle hotel brand that was created with wellness at its core is coming to Eugene in 2017. 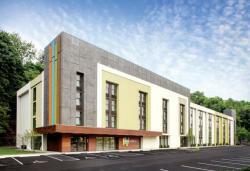 EVEN Hotel Eugene will be a 100 room property located near the University of Oregon. This hotel will feature athletic studios; calming relaxation zones to unwind; flexible work spaces to stay productive or host impromptu meetings; and guest rooms featuring eucalyptus linens, a color changing mood light and the In-Room Training Zone. The Hilton Eugene & Conference Center will undergo a complete makeover of their 30,000 square feet of meeting space in 2017. 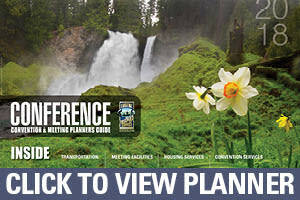 The renovations will showcase the comforts of the Pacific Northwest while offering the latest in technology. More details to come early next year.